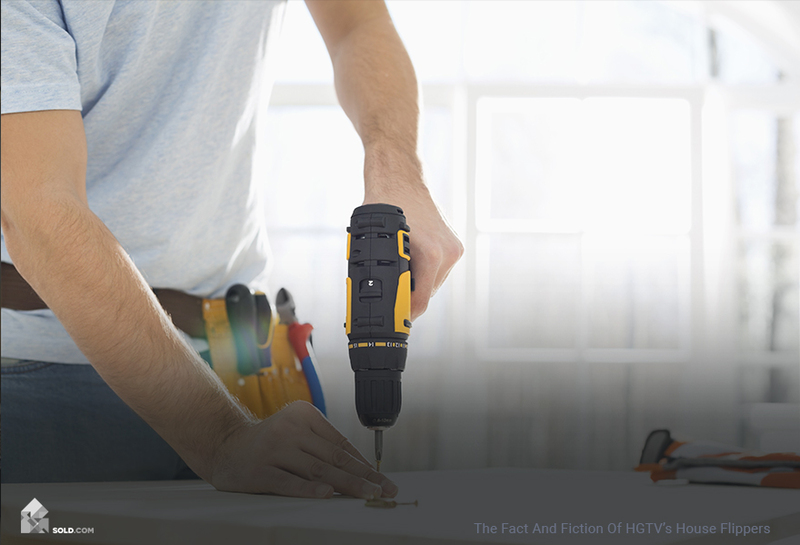 You might watch HGTV for entertainment, or to get ideas on your next DIY project. OR, you might watch to get tips for your next career as a house flipper. If this is the case, you should pay attention, because you can’t believe everything you see on TV. HGTV is meant to be an escape and as such the shows most often have a happy ending. As they should. But shows like Flip or Flop and Good Bones make flipping houses look (relatively) easy, thus inspiring a whole generation of entrepreneurs. But when we interviewed a couple who flips houses for a living—a couple with almost two decades of experience between them—they said there were parts where the shows got it wrong. If you’re a Flip or Flop and Good Bones enthusiast, and they’ve got you thinking you might take a swing at this industry, here’s how to parse the fact from fiction. The story: a married couple (now divorced) Tarek and Christina El Moussa buy houses that are falling apart, they renovate them, and then try to turn a profit. Both had a background in real estate before they began to flip houses. The money. The El Moussa’s know what their break-even sales price is and use it to guide their offer on the house. 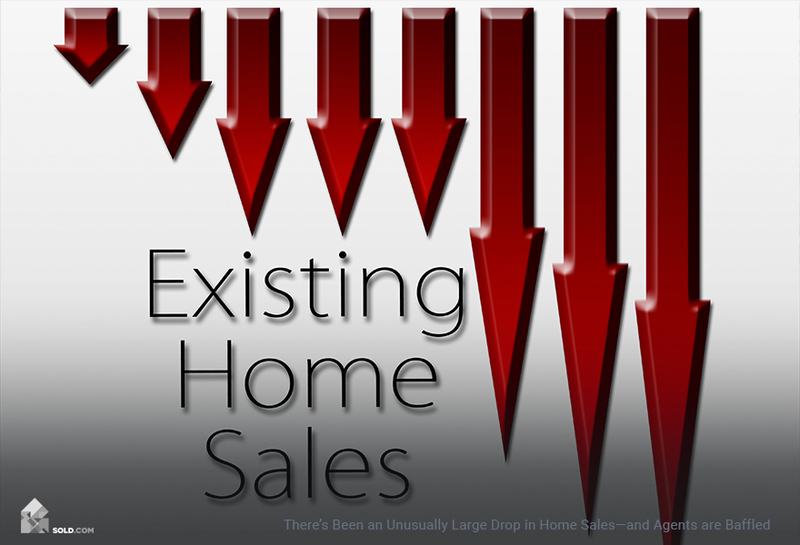 Knowing your likely exit sales price based on the neighborhood comps is the best way to back into your offer price. It will also ensure you don’t over-improve the house. They make choices. Even though they don’t seem to stick strictly to the budget, they choose to spend money on the upgrades they either have to make (because of city code) or the upgrades that will make the home competitive in the market. They buy in cheaper markets. The El Moussa’s might operate in Orange County (a traditionally expensive area), but they buy in the less expensive towns, away from the beach. They have a contractor on-staff. If you’re going to be flipping professionally, it’s important to develop a good relationship with a contractor you trust. They can save you money by coming up with creative solutions and by catching serious structural issues before you even buy the home. They buy sight unseen. This is a big no-no when flipping houses. It works for the El Moussa’s because it adds drama to the TV show, but most professional flippers will tell you that you want your contractor or a home inspector to tour the property before you buy. That way you have a better idea of what the renovations are going to cost and whether you can make any money. The purchase is always easy. The scene is always the same: they tour the house, they decide on a number that’s seemingly out of thin air, Tarek calls the representative for the house on speakerphone and within seconds a deal is made. That’s not how it works in real life. First: it’s very hard to find a home that you can buy at a discount and then renovate and make enough money to make it worth your while. Especially now that house flipping has become a popular hobby-profession. Second: they rarely negotiate. Most successful house flippers will tell you they negotiate hard for every single dollar because every dollar you pay is a dollar less you make. And it usually involves a lot of back and forth before an agreement is reached. They always make money. Even when the El Moussa’s go tens of thousands of dollars over budget, and even when the neighborhood comps don’t remotely support their asking price on the house, they always seem to find someone to buy it at just the right amount so they make the profit they’re looking for. This isn’t real life either. Usually, if the neighborhood comps say the surrounding homes are worth $400,000, you’re not going to be able to sell yours for $480,000—even if the home has been tricked out with the latest gadgets and marble everything. The reason for this is that the people who can afford $480,000, don’t want to pay that in a neighborhood where everything is worth a lot less (because this can affect the resale value of their home). 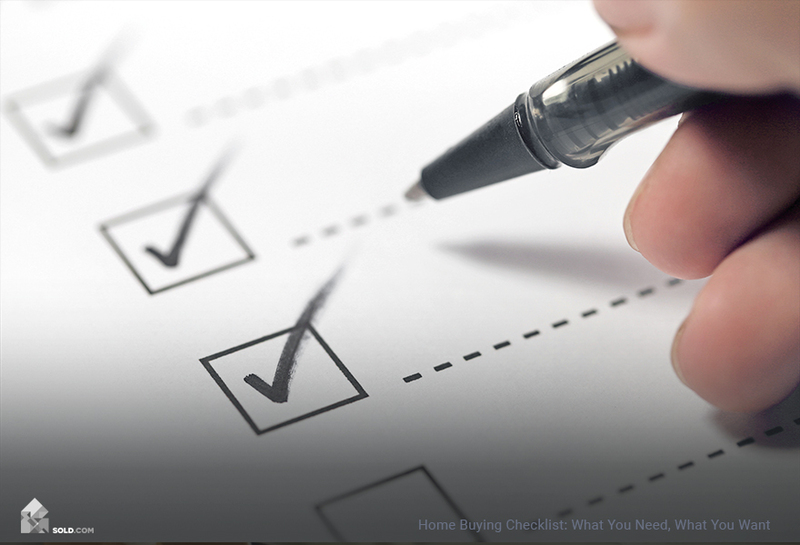 When you’re first starting out, it’s best to stick to homes that only need cosmetic changes. Once you start getting into houses with structural issues, costs can skyrocket fast. If you don’t have a nice financial cushion to both pays for the repairs and tide you over until you can sell, you might end up in financial straits. The story: Mother-daughter neophytes, Karen Laine and Mina Starsiak-Hawk, decide they’re going to flip houses despite the fact that neither the mother nor daughter has experience as a real estate agent, a contractor or designer. The math. Every show has a segment where the price of the home, the cost of the renovation and the final sales price are lined up so the viewers can see how much money they make. Sometimes it’s only $4,000. Which isn’t a whole lot but is to be expected if you’re not trained at spotting the best deals. They have a contractor who functions like their partner. If you’re not a contractor and you want to flip houses, you’ll need a good relationship with the one you can trust. Your ability to make money will rest almost completely on their shoulders. Their location. Laine and Starsiak-Hawk flip houses in Indianapolis, Indiana, where you can still buy a falling-down duplex for $4,000. It’s pretty easy to turn a $50,000 profit on a property you buy for $4,000, even if you have to almost completely rebuild the house. Location is one of the most important factors in being successful at house flipping. You have to be able to buy cheap, make updates and sell for a reasonable price if you want to make money. If you’re in an expensive market, not only will the properties themselves be pricey, so will the cost of construction and materials, meaning your profit margins will be thin. They do a lot of the work themselves. If you want to flip houses for a profit, you need to be prepared to get your hands dirty. You will be cleaning up molding magazines, beer cans, refrigerators full of rotten meat—and any other present the previous owners have left for you. You can always hire a team to do it for you, but then, you’re eating into your profits. Experience. Only on TV do two neophytes not lose their shirts when flipping houses. The vast majority of successful house flippers have (or had) a mentor and practiced with someone else’s money for years before they struck out on their own. No real estate agent. Laine and Starsiak-Hawk sell the homes themselves and while Starsiak-Hawk obtained a real estate agent’s license and Laine is a trained attorney, that doesn’t mean they are experts at selling homes. If you’re just getting into flipping homes, you would be better served getting a real estate agent to sell your home for you, rather than going it alone. They get a lot of help from HGTV. Not necessarily the network itself, but brands who see their show will, for instance, send Laine and Starsiak-Hawk a $5,000 bathtub to put into one of their renovations. To their credit, the pair is open about the fact that they couldn’t afford that kind of an improvement, but viewers might not realize how much of an effect the show has on their success. HGTV is entertaining and you might even pick up a few design tips and learn a little about renovating a home or selling real estate. But it’s important to keep in mind that these are television shows, meant to follow a narrative arc that might or might not coincide with reality. Or at least, the reality you would face if you were trying to flip properties without a hit HGTV show.